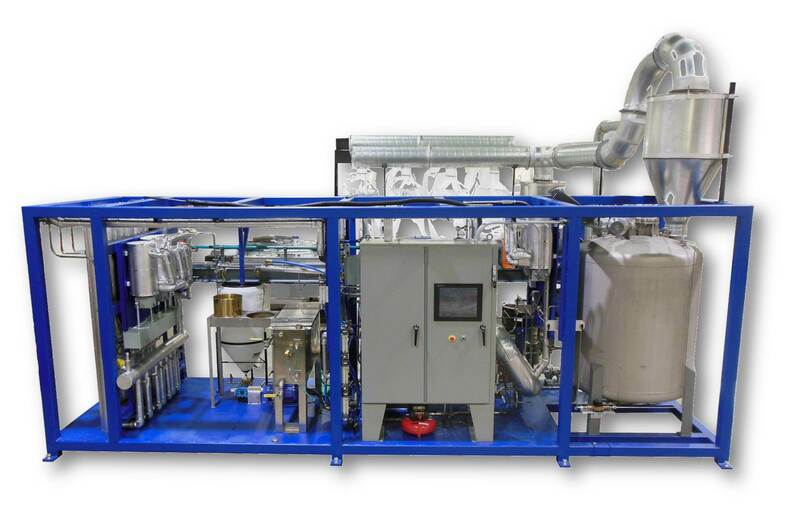 In recent years Accudyne has built systems to convert biological feedstock to hydrocarbons. This process uses the heating of feedstock in the presence of water at high pressures. Pressures up to 207 bar (3,000 psi) and temperatures up to 350C (662F) are utilized to improve product yield and high conversion efficiency. Rapid heating and cooling allows for precise control of reactants. The environmentally friendly process uses no solvents other than water. This is a developing area that can be used for biofuel production, waste remediation, and production of specialty chemical feedstocks. 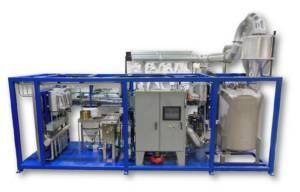 Accudyne has designed processing equipment that allows for continuous addition of feedstock slurries and recovery of process heat to reduce operating expenses. Our modular designs allow each system to be tailored for the specific end use.